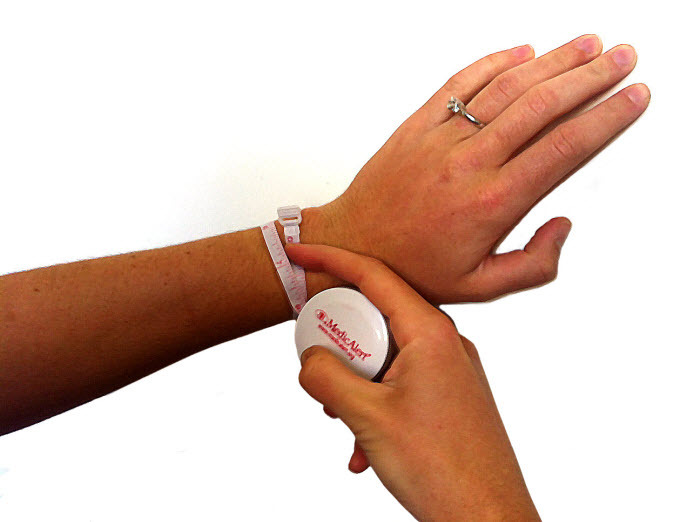 The Sport Band medical ID bracelet has a nylon adjustable band with a stainless steel emblem. Available in black or blue nylon, this ID is great option for the active person. Medical ID size: 1 1/4" x 11/16"